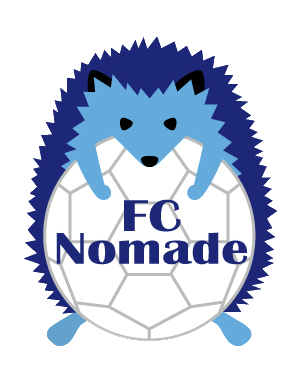 From 2019, FC Nomade will have a top team for adults to play 11-a-side, 7-a-side, and futsal games and tournaments. We are looking forward to gather enough players in the next few weeks to register the team in the TML Division 3 next season (11-a-side). 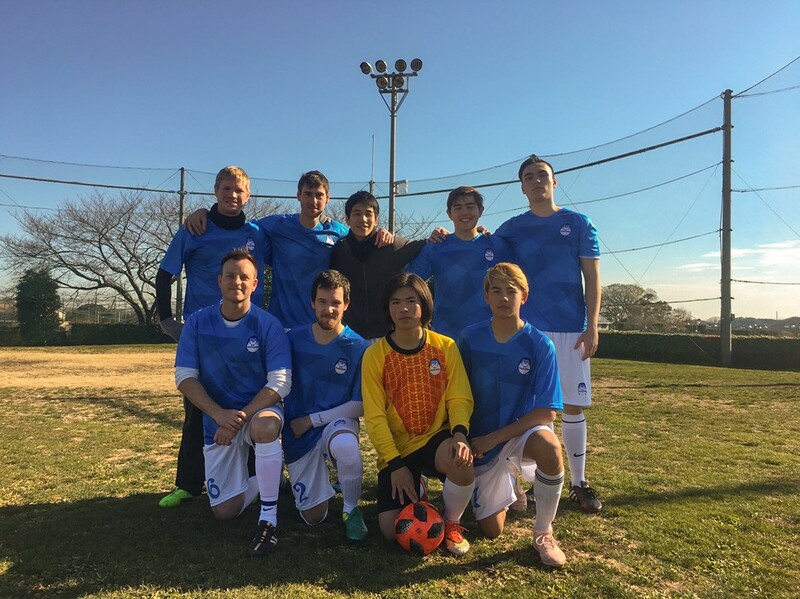 A team has been formed already to play the 7-a-side tournament organized by the TML this month, and we are looking forward to participate to the next one in May. The team will have weekly futsal training sessions from this month in Akihabara. For more details, check our schedule on this site or visit our Facebook Page Events. You can also contact us directly through our Contact Page and get invited to our dedicated LINE group.